For our dads. Huawei has just prepared their list of devices with great style and performance that we can gift to reward our cool and hardworking dads. 1. Huawei P10 / P10 Plus - These are two of Huawei's current top-of-the-line smartphones. It boasts sleek and ergonomic design in Dazzling Blue or Greenery and etc. aside from its great overall flagship-grade specs. Also, it has a trio (2 behind, 1 in front) co-engineered with Leica Camera of Germany for taking superior photographs. 2. Huawei MediaPad M3 - This is a powerful multimedia tablet equipped with 8.4 inch 2K sharp screen, speedy Kirin 950 processor, 4 GB RAM, 5,100 mAh of battery, 8 MP back and front cameras, and a pair of powerful sounding Harman Kardon speakers. 3. 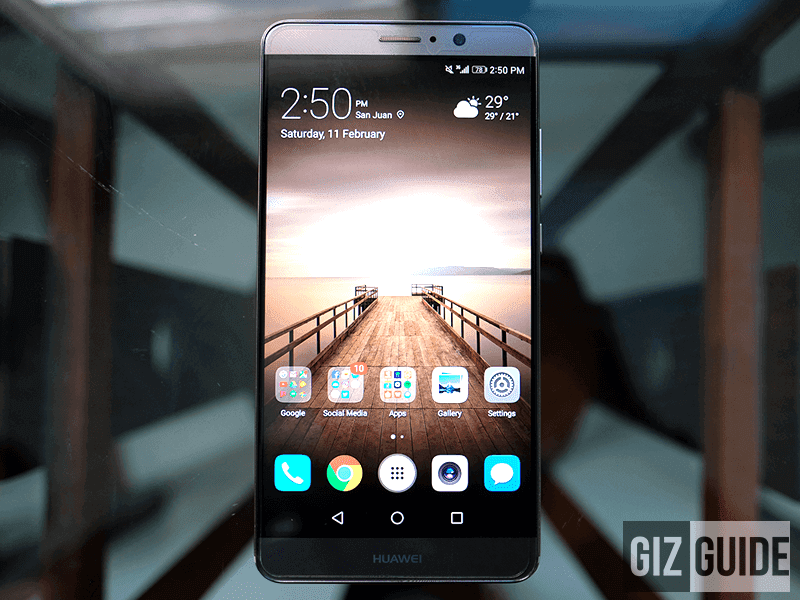 Huawei Mate 9 - A killer executive grade phablet. At almost 6 inches, this is the smartphone for your big dad that comes with big performance. 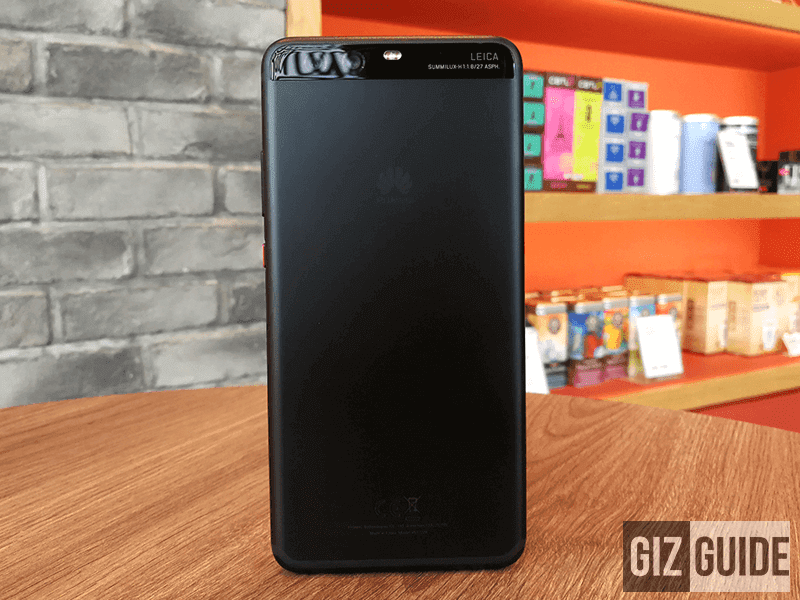 It's equipped with Huawei's most powerful Kirin 960 processor, 4 GB of RAM, 4,000 mAh of battery with SuperCharge technology, and a pair of dual Leica cameras behind. The Huawei P10 has an SRP of PHP 28,990 while the Huawei P10 Plus is priced at PHP 36,990. 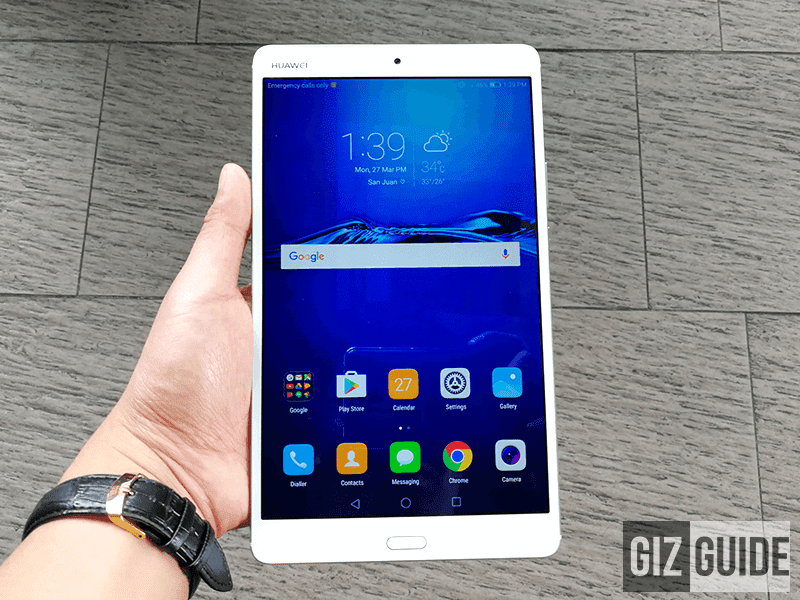 On the other hand, the Huawei MediaPad M3 is priced at just PHP 18,990. The Huawei Mate 9 retails for PHP 31,990 only. Also, the Huawei Mate 9 comes in Smart's All-In-Plan 1800. The Huawei P10 and P10 Plus are available at Globe with 11 GB of data, Unli-AllNet Texts, and Unli-Calls to Globe & TM, Netflix Access for 6 months, Spotify Premium access for 3 months, and HOOQ access for 6 months. Huawei P10 is also available at 0% interest for 9 months at Home Credit with no credit card needed, and at 0% installment via any credit card for 6 and 12 months.